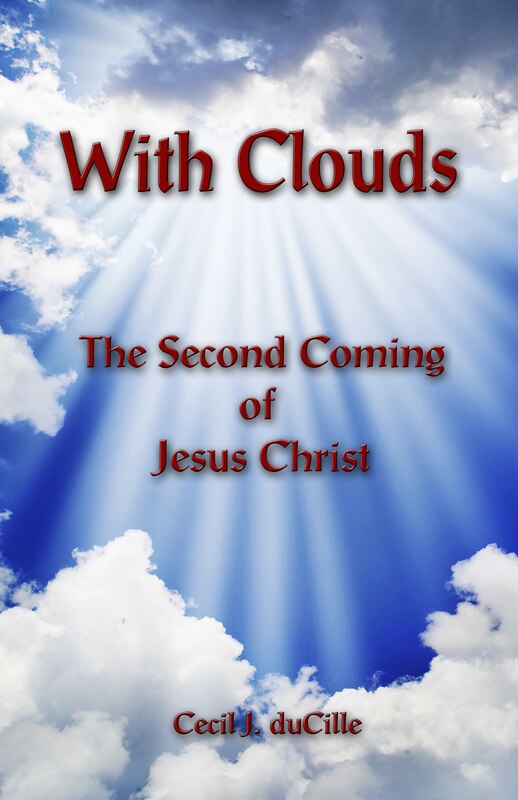 Book description: When we talk about the Blood of Jesus, we are talking about an inexhaustible source of energy and resurrection power which lies at the door of our faith for immediate use any time of day or night, no matter what condition we are in. If you can believe, all things are possible. In this small booklet, you will learn about the three dimensions of blood as described in the Bible. You will also be encouraged to exercise this ultimate weapon that has been given to the mankind.